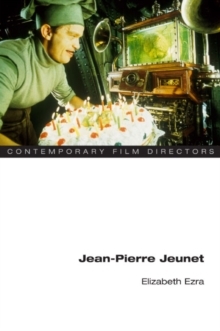 This is the first book on Jean-Pierre Jeunet, the popular and critically acclaimed director of films such as Am\u00e9lie, Delicatessen, A Very Long Engagement, Alien Resurrection, and City of Lost Children. 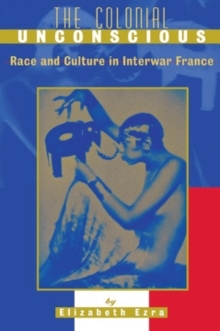 Jeunet's work exemplifies Europe's engagement with Hollywood, while at the same time making him a figurehead of the critically overlooked, specifically French tradition of the cinema of the fantastic.Having garnered both commercial success and critical esteem in genres such as science fiction, fantasy, romantic comedy, and the war epic, Jeunet's work nevertheless engages with key aspects of French history and contemporary French culture. 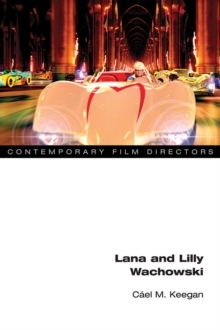 This study analyzes the director's major films, including those he made with Marc Caro, and his early short works. 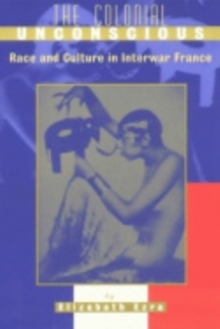 Elizabeth Ezra brings a new perspective to the study of Jeunet's work, uncovering instances of repressed historical trauma involving France's role in Algeria and the Second World War. 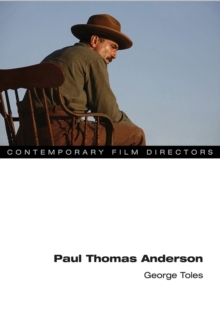 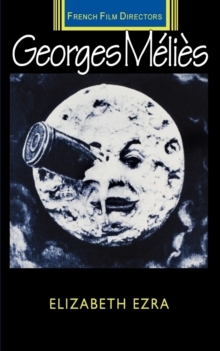 The book includes a commentary by Jeunet himself on his career and corpus of films.